Web pages for the Aquaculture Systems Group at the Institute of Aquaculture, University of Stirling, UK. We address the key areas of long term Resilience and Sustainability of the Sector resulting in improved Aquatic Food Security. Our approach is multidisciplinary and strongly integrated both within the Aquaculture Systems Theme and across other thematic groups within the Institute of Aquaculture. Activities encompass environmental modelling, all forms of carrying capacity, spatial analysis, biodiversity and new species, international development, securing and improving fishers' livelihoods, value chains and life cycle assessment. 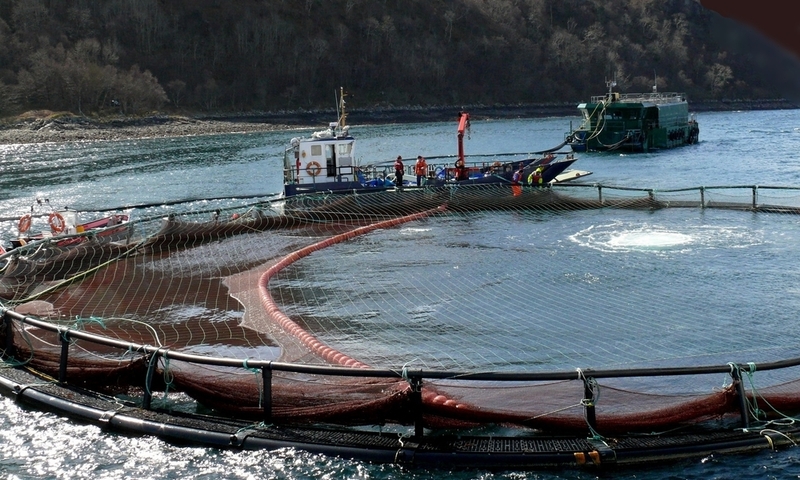 Much of this operates under the guidelines of the Ecosystem Approach to Aquaculture. We are organised through two teams: "Environmental Management" and "Society & Technology Interface". We are currently recruiting a PhD student to work on performance assessment of emergent aquaculture technology: towards enhanced benefits for producers and consumers. Funding your studies is something that every Masters student will have to think about. With fees, living costs and often travel to pay for, the costs can stack up. 2015-16 Sustainable Aquaculture MSc student Julien Stevens found an enterprising way around this - crowd funding his research. Professor David Little was recently interviewed by James Wright for the Global Aquaculture Advocate website and magazine. 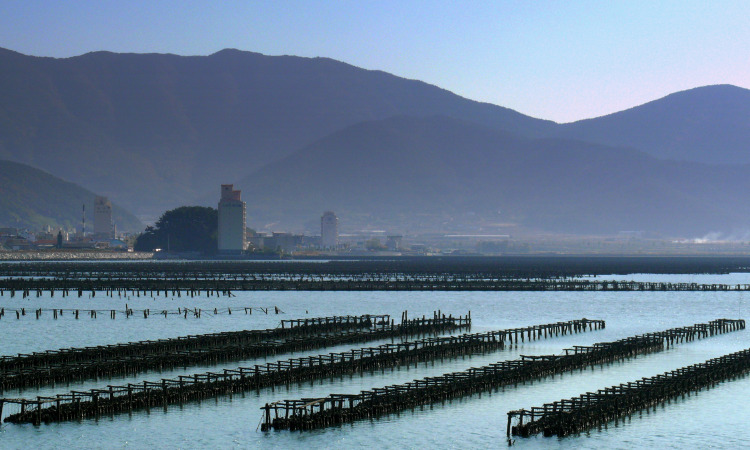 The interview considers current trends in aquaculture development and issues such as the attention that is now given to farmed animal welfare and how that is changing practices in both Europe and Asia. Professor Dave Little in Thailand for Eurastip project meeting with Dr. Chum-narn Pong-sri, Deputy Director General Dept. of Fisheries of Thailand this week. EURASTiP establishes and develops national and international networks relevant to industry needs and research and development prioritisation, capitalising on existing best practice, training and technology transfer. We are engaged in research, teaching and advisory work with our colleagues within the Institute of Aquaculture and University of Stirling as well as with many other organisations around the world.